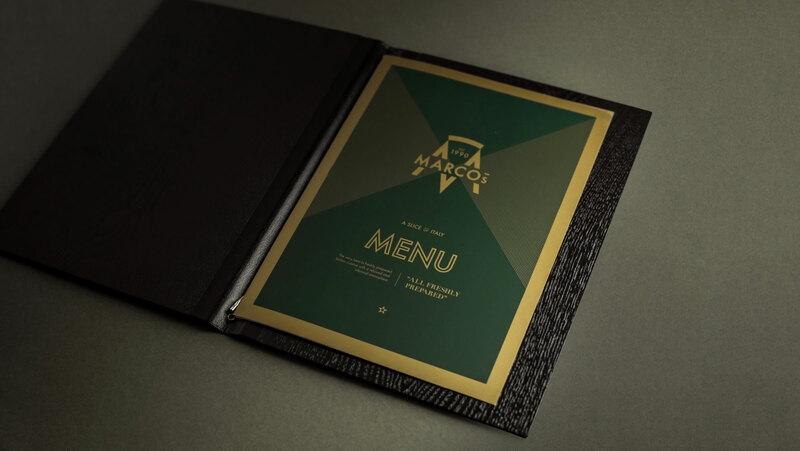 Marcos Restaurant contacted me in a design capacity as they required a new brand identity and signage. 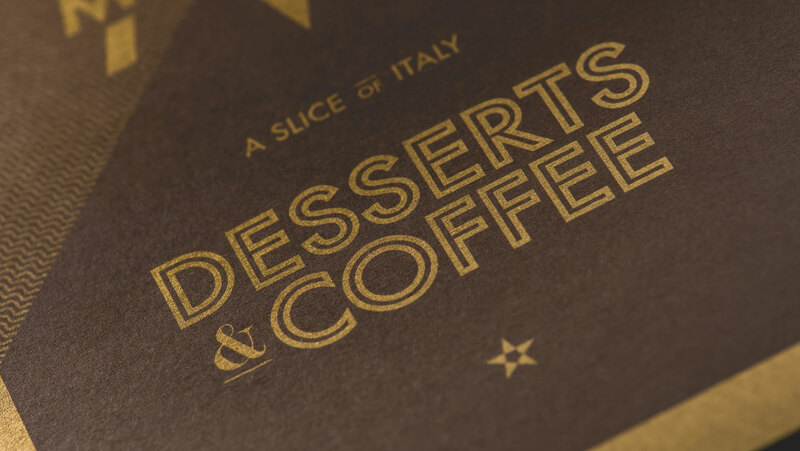 This resulted in menus, a website design, photography and other online and offline collateral. 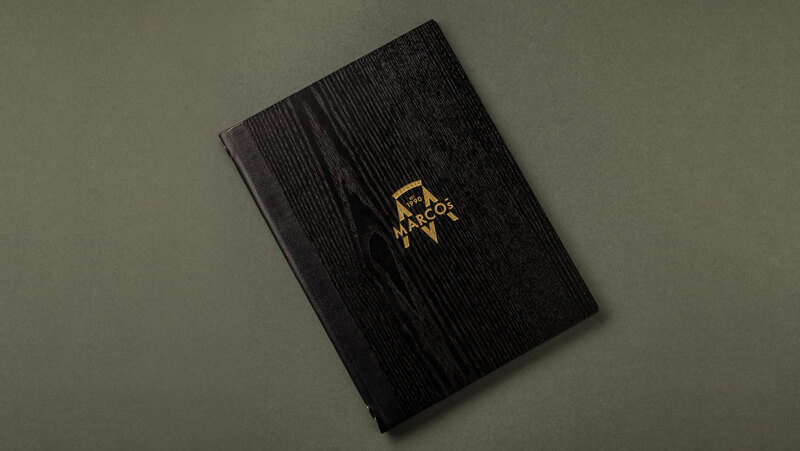 Marco’s were for after something that compliments the character of the restaurant front whilst also living up to the restaurant people know and love. The new design considered the aircraft hanger where Spitfire wings were constructed during the second world war, the era of Italian restaurants arriving in the UK and the style of the restaurants refurbishment by the fantastic Kyra McDaid, a well known local interior designer that worked closely with James Mackie. 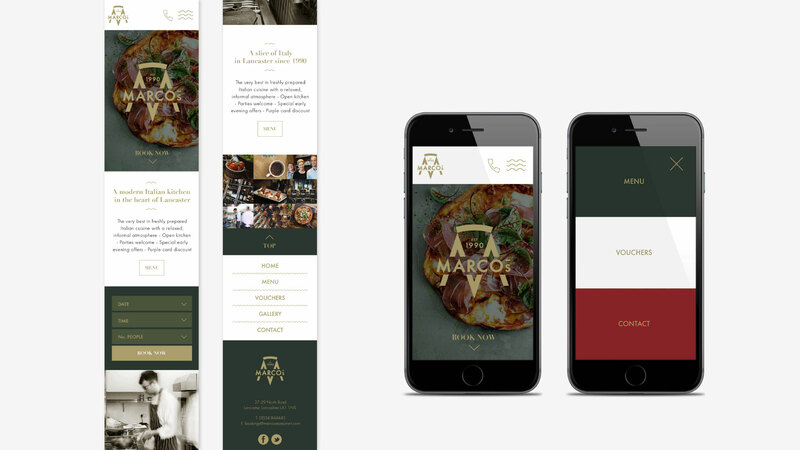 Marco’s restaurant is a popular venue that was hit by the floods in December 2015. In late October and after nearly two years, the venue opened to the public. 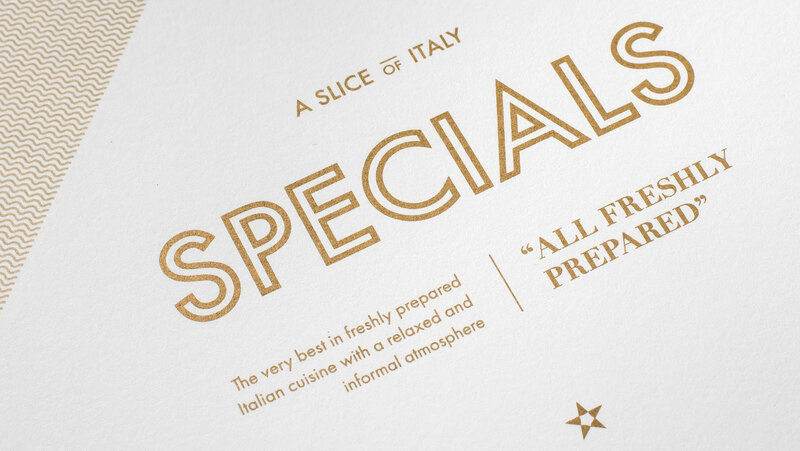 The restaurant offers great quality Italian food, with a great atmosphere and has a happy hour for good value custom. 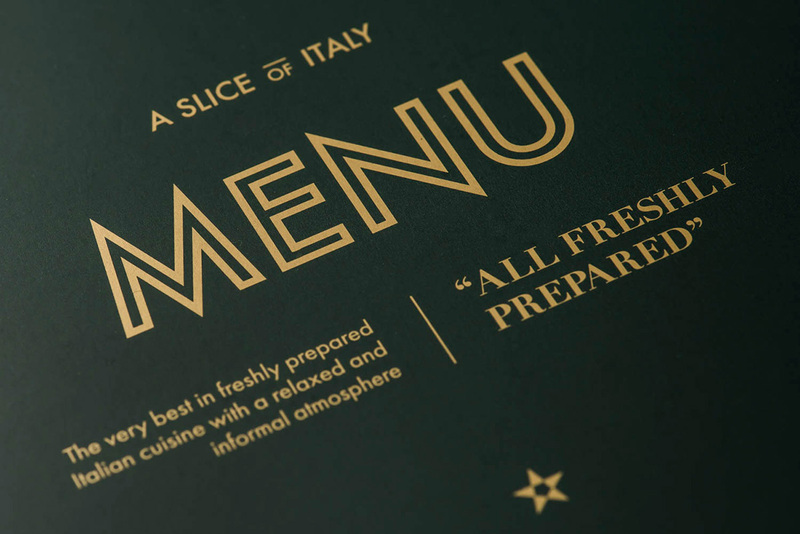 The logo has a 1920's feel using the Futura font and incorporates a pizza slice and a pasta graphic to illustrate the core Italian food the restaurant is known for. 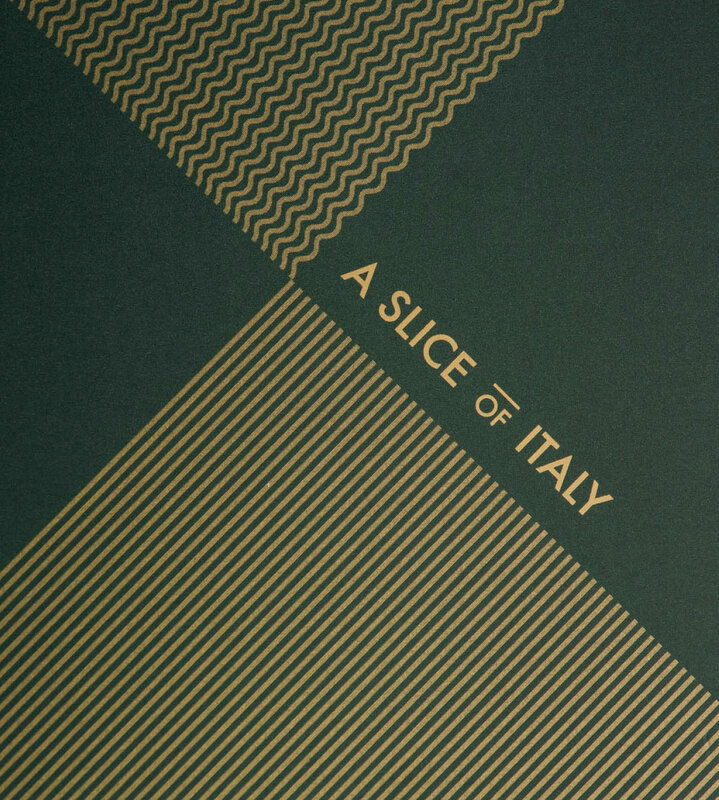 The strap line 'a slice of Italy' was a perfect fit for their new brand and a five pointed pizza star icon has been developed to indicate the happy hour offering. 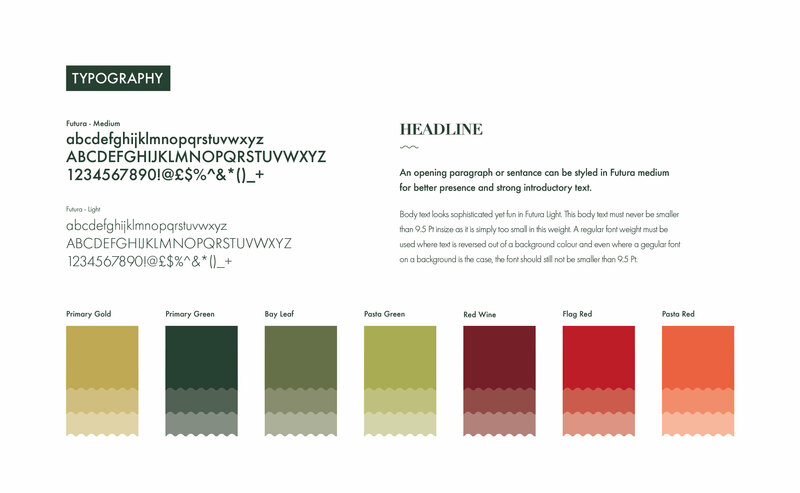 A spaghetti menu as opposed to a burger menu on the website design is used on the site to further strengthen the concept and an Italian flag is displayed when interacting with this spaghetti menu. 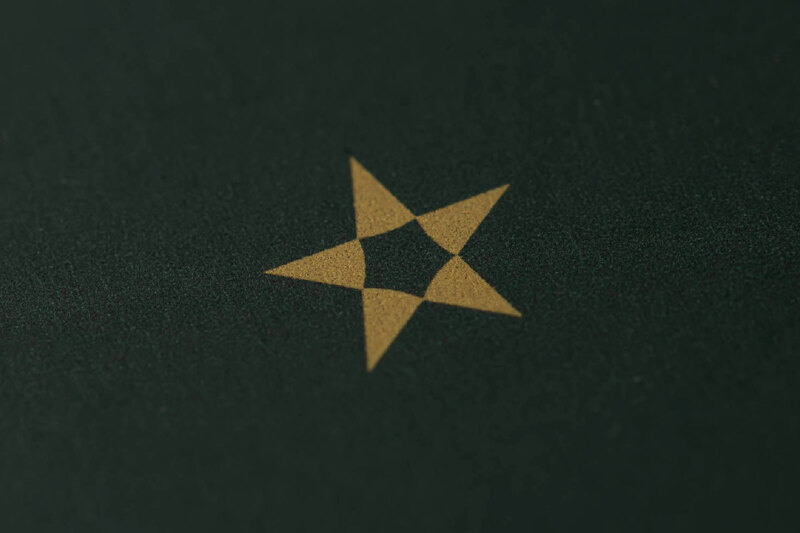 The website is currently under construction and awaiting further photography. 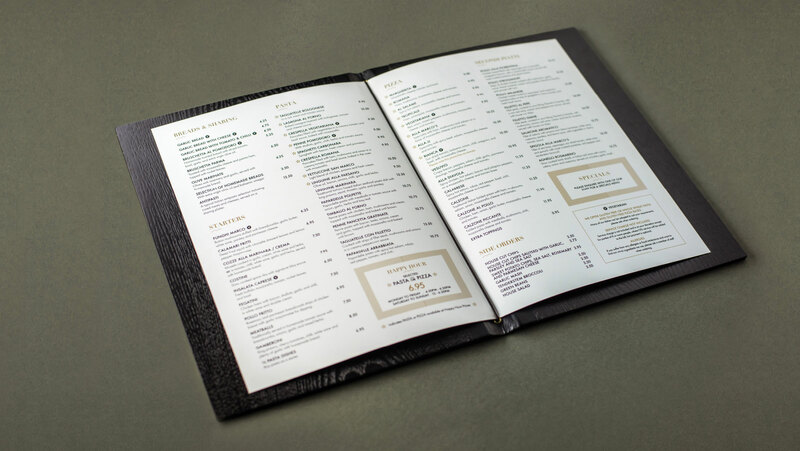 The Marco's website includes an expanding menu in the top right which is often known as a 'burger menu'. 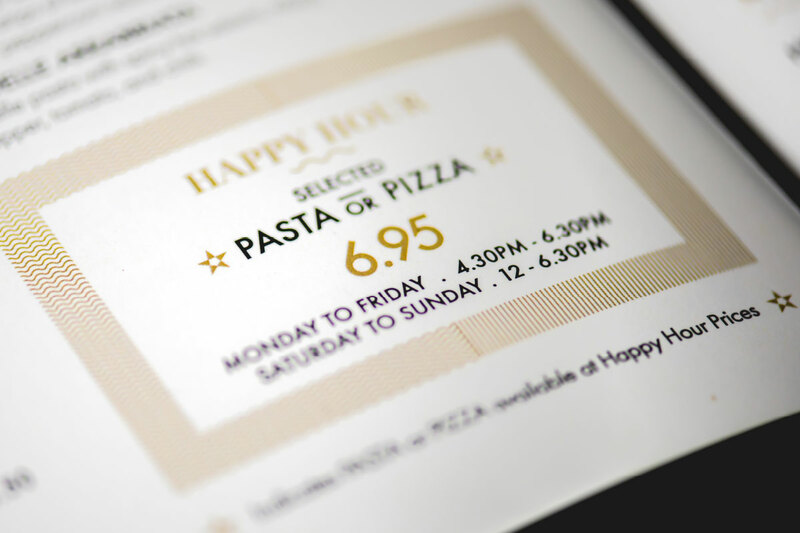 For Marco's restaurant this 'burger menu' is a 'spaghetti menu' which expands as in Italian menu (or Italian flag). The website is currently in development.